Kaspersky runs secret campaign to trick AV competitors ?! Topic: Kaspersky runs secret campaign to trick AV competitors ?! 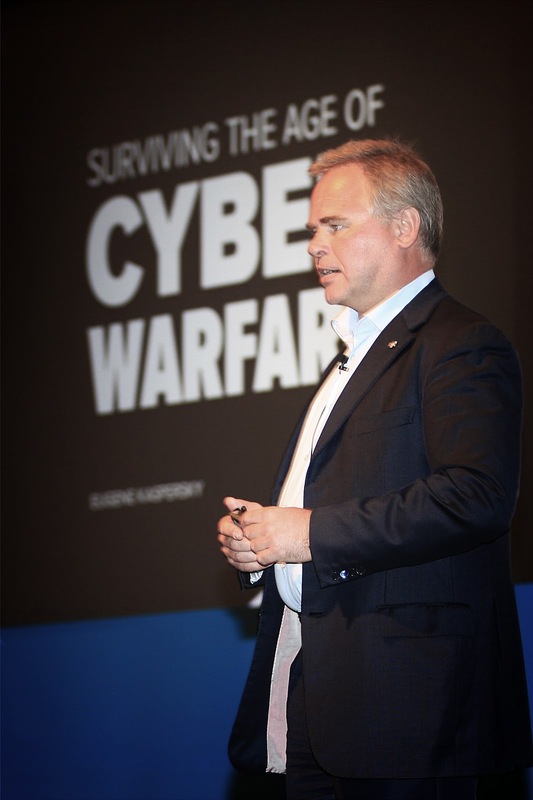 They had charged that in at least some of the instances, Kaspersky Lab cofounder, Eugene Kaspersky, personally directed planting the file names in the company’s virus reports.